What are the benefits of using MATHY-Gearbox-Oil Additives? 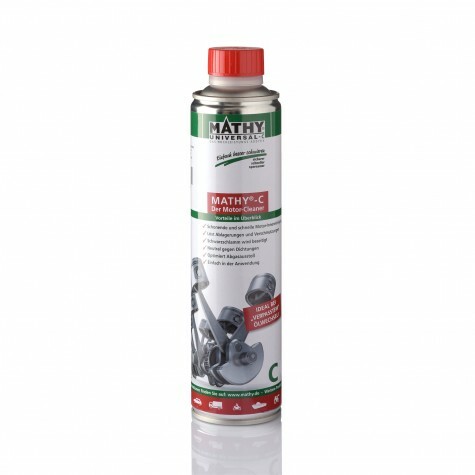 MATHY-Gearbox-Oil-Additives reduce internal friction, increase compressive strength and thus reduce wear and tear. Additionally, they keep the gearbox clean from the inside. Lower repair costs and a longer service life are the outcome of regular use of our additives. Why is a cleansing phase necessary? Over time, deposits build-up in the gearbox. Usually, this leads to problems during gear-shifting. 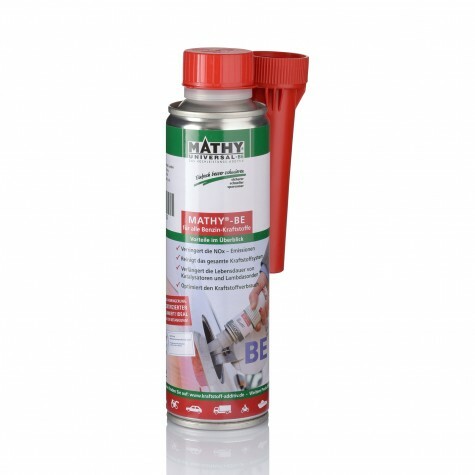 MATHY-Gearbox-Oil-Additives remove these deposits and keep the gearbox clean. Since our products have a strong cleaning effect, we suggest to quickly remove the dissolved deposits from the system. Which gearbox-oil do I use for what kind of gearbox? MATHY-T: This additive is used in all manual gearboxes and differentials (not in limited-slip differentials!). Please, do not use MATHY-T in gearboxes with ATF oil (e.g., Mercedes). MATHY-TA: This additive is used in all automatic gearboxes filled with ATF oil. 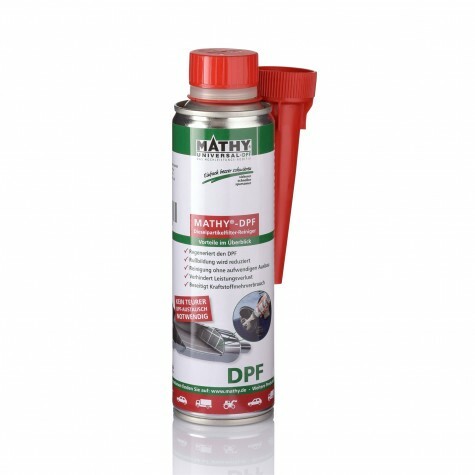 This product can also be used for manual gearboxes filled with ATF oil (e.g., Mercedes). MATHY DSG: This additive is used all DSG gearboxes (VAG-Group) as well as all other dual clutch transmissions. These gearboxes are filled with special DSG oil. 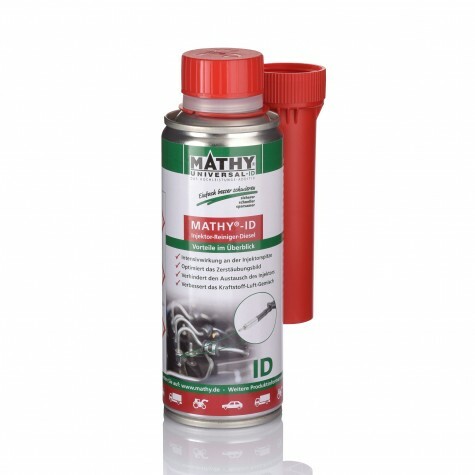 MATHY-DSG is an additive specifically formulated for these oils..
Can I use MATHY-T purely in my gearbox and real-wheel drive? 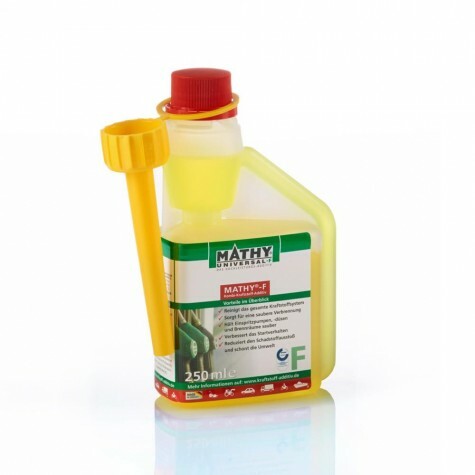 MATHY-T should be used in the gearbox and rear-wheel drive with a ratio of 80% gearbox oil and 20% MATHY-T. In case of noises MATHY-T can be used with a ratio of 50%.